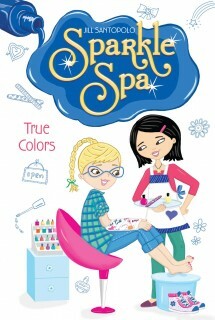 When Brooke breaks her arm, Aly has to try to run the Sparkle Spa all by herself! That’s not too easy, so she’s thrilled that her friends, Lily, Charlotte and Sophie are there to help. But what happens when Brooke comes back and the Sparkle Spa isn’t the same as when she left it?